David Lidington, the Foreign Office Minister, has welcomed the release of Khadija Ismayilova from a prison in Azerbaijan. 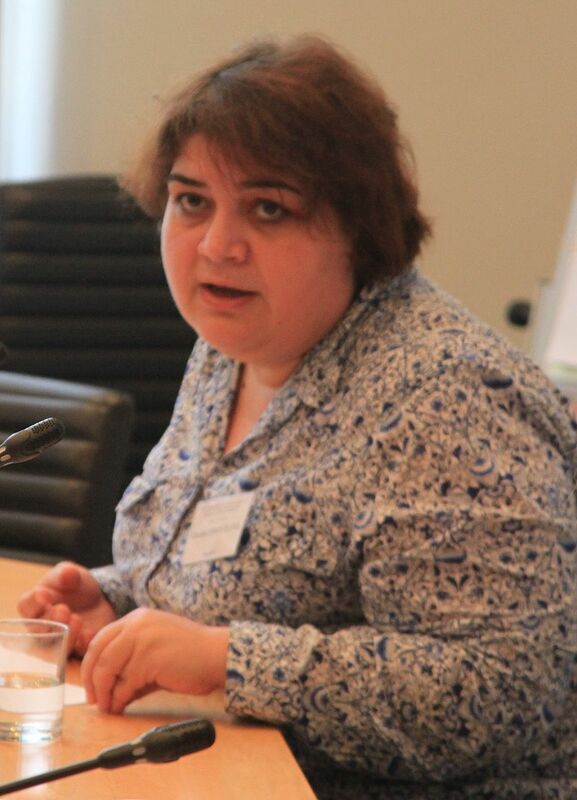 Ismayilova is an investigative journalist who was sentenced to over seven years in jail last year. 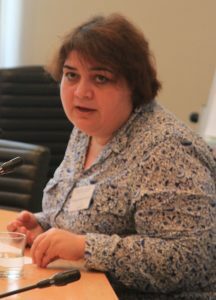 The imprisonment had been condemned as a human rights crime but the country’s supreme court this week commuted the sentence to three years which was to be suspended, meaning Ismayilova was immediately released. 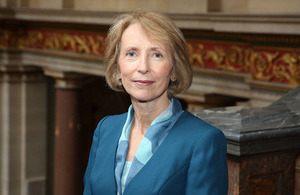 She is to continue to fight for a full acquittal from the allegations. “I welcome Khadija Ismayilova’s release from prison. This is a further positive step for human rights in Azerbaijan following the release of other high profile figures in March this year. The UK calls on Azerbaijan to uphold its international human rights commitments and we remain ready to engage with the Government of Azerbaijan to support further improvements to human rights and democracy”. “I will continue my journalist work with renewed energy. I feel younger and more energetic, and I will fight until the end”. David Lidington, the Minister of State for Europe, has welcomed the conditional release of Intigam Aliyev. The journalist and human rights activist was released yesterday from prison in Azerbaijan. He had been sentenced to seven and a half years imprisonment in April 2015. “I welcome the decision by the Supreme Court of Azerbaijan to conditionally release leading human rights lawyer Intigam Aliyev. I urge the Government of Azerbaijan to build on the momentum created by this positive step and the pardons of 17 March. 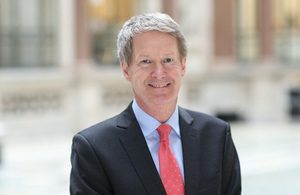 The United Kingdom is ready to assist the Government’s efforts to further strengthen democracy and human rights in Azerbaijan”.